Enjoy noticeably cleaner, healthier and fresher rugs in your Home or work place. 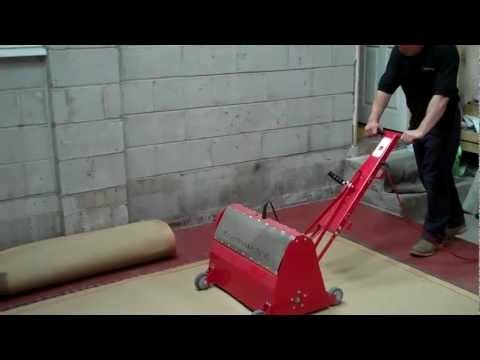 Our team of professionals are experts and provide the best Rug Cleaning Manchester has to offer. Excellent service .Rug clean and freshWould recommend . I am very pleased with the excellent service provided by Rug Spa.Polite, courteous and efficient.My Rugs look like new again,Highly recommended. Amazing job everyone! Our rug is as clean as we firstbought it! With a two year old, food, play doh, paint andall sorts were stuck on and in the rug.. 🙂 .. not any more!Response to our query was fast, pick up was next day and delivery in 6 days. Very efficient. booked my rug to be picked up and cleaning using your online booking service. My rug was returned today and I'm really pleased with the job that you have done. The chap who collected and the chap who delivered were both very professional and friendly and I will be recommending you to my friends and family. Very impressed with how my oriental rug was cleaned - it looks brand new and I've had it for 20 years!